Check out our Spring Promotion – $100 off of our normal installation charge for installing our antennas from now through May 31, 2019.The number #1 rated HDTV antenna installers in the Chicago Area. 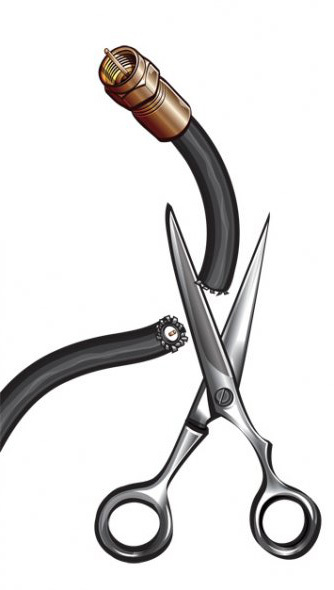 We service Chicago and the areas 55 miles from Chicago, please call us at 630-204-9797 to discuss the options you have.This website is the place to learn everything you want to know about “cutting the cord” and start saving between $1,200 and $3,600 over one year.Call us at 630-204-9797 for a signal analysis and a written estimate! Click image above to learn how to get Free HDTV. Its simple to get “Free” Digital HDTV? Our high definition TV antenna installation package includes everything you need. Just SlingTV or any streaming device and your viewing experience is unlimited. Click the image above to check out our antennas. 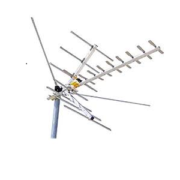 All our packages include a durable “State of the Art” Digital VHF/UHF – HDTV Antenna. We only use compact low profile antennas from Channel Master and Winegard that can withstand the Chicago area harsh winters. Check out our new Sky Blue antennas with a 5 year warranty. We do not use gimmicky plastic or flat panel antennas. Click image above to see our antennas. We only use durable outdoor HD digital antenna from trusted brands like Channel Master and Wiengard that can handle the serveChicago area winters. Click Image above to see what channels are available. Just add your zip code for your precise channel lineup. Its that simple. Why Mr Free HDTV Man? Call us at 630-204-9797 to discuss how much it would cost to have your antenna installed and get a written estimate! Cut-the-Cord and get “Free HDTV”with our proven antenna packages. Enjoy stunning, full pristine HD picture better than cable or satellite or your money back. Antenna TV doesn’t mean skipping on your recording features, enjoy DVR capability and more. Plus add a Sling TV or ROKU streaming device and you TV becomes a smart TV . We stand behind our iron clad installation service. We provide a one year warranty on reception, workmanship and parts. Because of our years of experience we know the ins and outs of the technical hurdles that other companies miss. The only company that provides a one year warranty no questions asked on reception. Our support staff, although not commonly used, is on hand for any future issues that may arise. Just install a new HDTV digital antenna and you receive all the major broadcast networks such as ABC, NBC, CBS, FOX, CW, ION, PBS and many more. 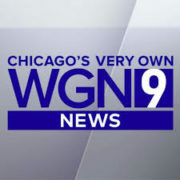 See the above “Channel Guide” tab for all the Twin Cities stations. All the stations are broadcasted in pristine quality better then cable and satellite guaranteed. Plus in High Definition. All without the monthly cable or satellite fees. Its that simple. Plus just add an inexpensive streaming media device and you can add 100’s more free viewing channels. We install all streaming devices free. In fact Sling TV can make all your TV’s smart TV’s by adding their voice activated streaming box and remote for only $129.00. Plus it includes a $50.00 credit for free programing. That’s 2 1/2 months of free Sling TV. We will even sign you up and set up Sling in your home at no charge. Best of all no contracts so you can cancel at any time. 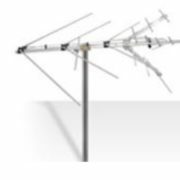 Why are the new Digital HDTV antennas challenging the cable and satellite companies?